a skillfully designed classroom-tested, corporate arena proven program, using a unique set of tools cc, that will help you to create your personal learning style and activate your 12 Intelligences and Genius Potential. 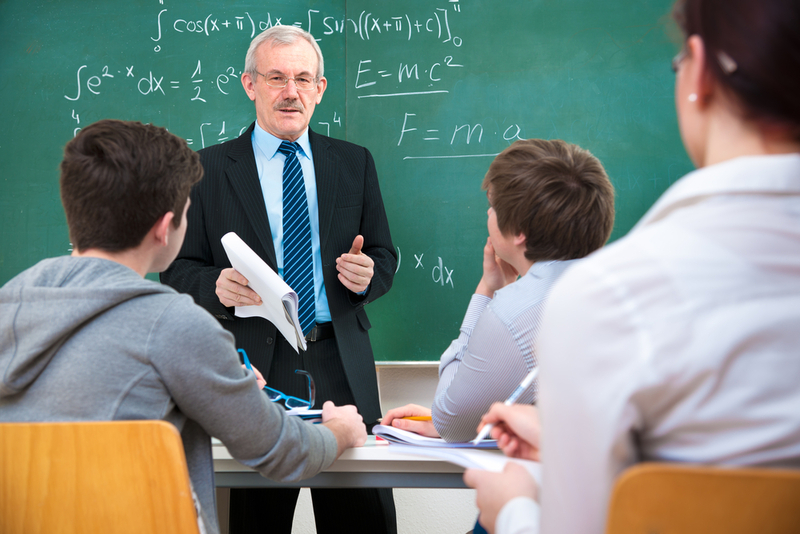 A teacher never knows what tools may be needed to assist a student. That is why it is so important for the teacher to have a teaching “Tool Box” that can be reached into when needed. 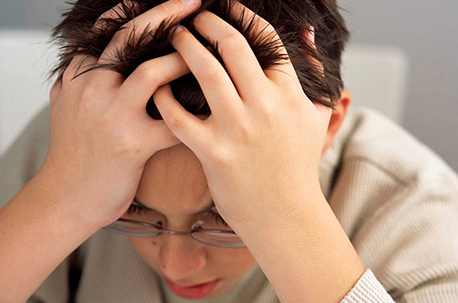 A student may have a focusing problem, dyslexia, coordination, other learning challenges. With the appropriate tools, these are most often overcome and the student can learn. With the use of Mega Learning, you get access to your Genius Potential, tap into your 12 intelligences, become aware of your blocks and barriers, know what triggers the protective barriers and learn how to clear blockages. 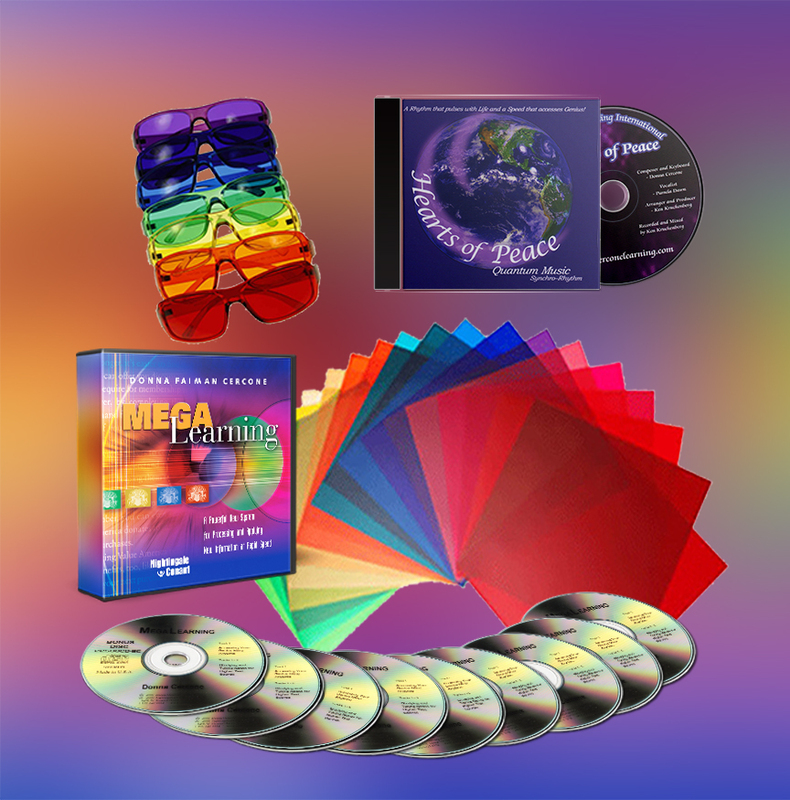 Mega Learning teaches you to be your own personal Brain Mechanic. "I have recently introduced your Cercone Mega Learning techniques to high school teachers in my class at the University of Massachusetts, Boston. I must say the reaction to a variety of experiments that you have suggested, relative to the use of color with learning disabled students is nothing short of magic! The results to date are amazing. 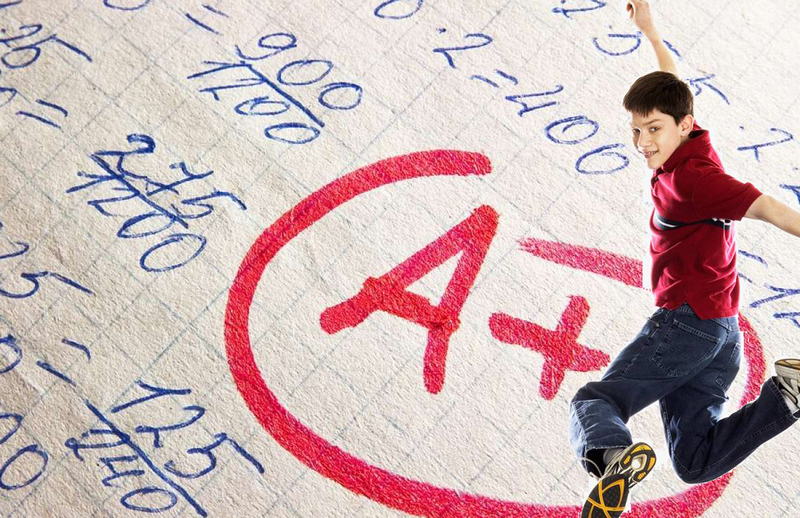 We will continue to work through your suggested exercises with great enthusiasm. This is truly a wonderful approach for processing and applying new information at accelerated speeds. Congratulations on your ground breaking work." The Brain Mechanic’s Toolbox provides us an understanding of the brain and the tools that are needed to activate and create brain connections. Knowing this process, we can accelerates any learning process. For instance, you’ll discover the power of color to stimulate learning. The program includes a set of colored gels. By placing certain colors over reading material, you’ll absorb the information faster and far more thoroughly than you ever thought possible. You’ll also discover the mind-opening power of other innovative unconventional tools such as music, sound, and visual surroundings. What is in the Mega Learning Toolbox? Call or Drop us a line today!